Sealey walks through the quality control and testing procedures carried out on its products before they reach the market. Sealey provides over 9,500 product lines designed for use in the trade. Catalogue sections include Hand Tools, Power Tools, Garage and Workshop, Bodyshop, Janitorial, Agricultural, Engineering and Vehicle Service Tools. Sealey is continually striving to introduce new tools and equipment for the professional, which comply with – or exceed – international standards, all whilst maintaining value for money. The company operates an independently audited quality control process, which is continually reviewed and approved. Before being accepted into the catalogue, all products are exposed to extensive testing procedures. Sealey has always invested heavily in both quality control equipment and personnel, resulting in peace of mind that it offers safe and dependable products, which comply with the latest documented standards. In order to comply with European RoHS directive, all electrical and electronic equipment must be certified for limited or zero content of specified hazardous substances. To verify this, Sealey uses the latest in X-Ray Fluorescence technology to detect the chemical composition of the materials used. Electronic equipment must also be tested for electromagnetic compatibility (EMC), to ensure it does not emit excessive levels of electromagnetic radiation, which could harm the operator, or interfere with other electrical equipment such as televisions and radios. The company samples both the airborne radiation and online noise using a range of sophisticated detection equipment. Sealey operates processes to control exposure to the effects of hand and arm vibration. 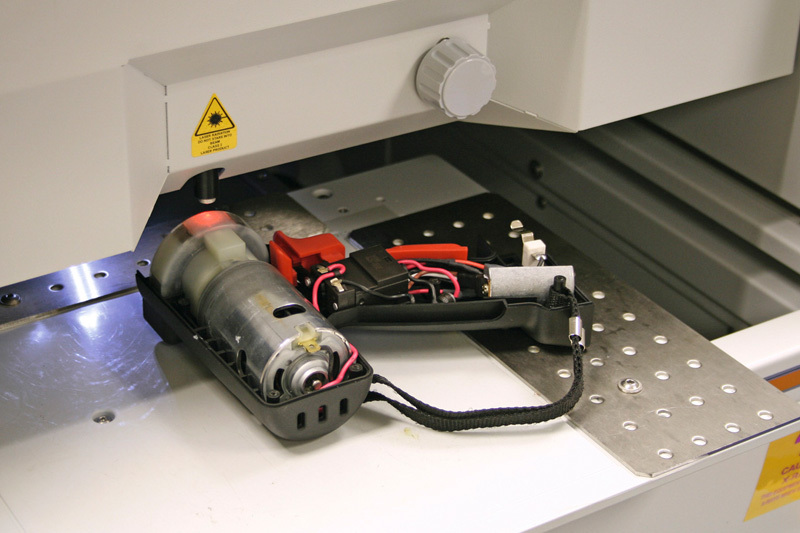 In-house equipment has been produced in accordance with documented standards. Its Air/Electric tools are sampled to verify that stated figures are within hand and arm vibration guidelines. All Sealey products are covered by a minimum of one year’s parts and labour guarantee. Sealey is so confident that all of its Premier and Siegen Hand Tools are built to last, it offers a no-quibble lifetime guarantee against manufacturing defects. Sealey’s no-quibble guarantee covers individual items within sets, excluding TRX-Star T40 bits, breaker bar knuckles, drill bits, cutting blades and taps and dies. Repair kits will be sent out for most ratchet wrenches. Proof of purchase and a proof of the date of supply to the customer must be provided with any item returned. See Sealey’s current Terms of Business for full details. Extended guarantees on Premier Air Tools, All-Steel Vices and Welding Transformers are conditional on completion of a simple online registration. All mains (and site) electrical equipment is PA tested during the procurement and stock phases of their life. This ensures the product is electrically safe. 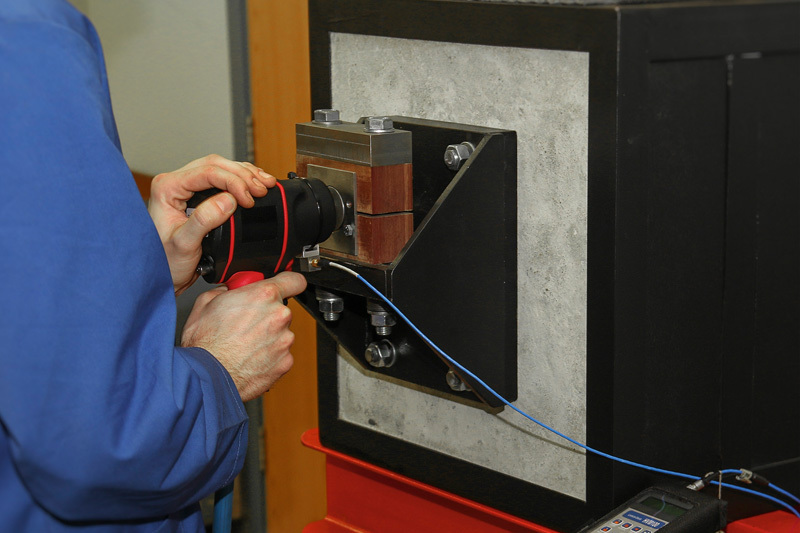 Importantly, and in addition to the final inspection, any electrical product which passes through Sealey’s Service Centre undergoes a thorough PA test to ensure it continues to be safe for use. 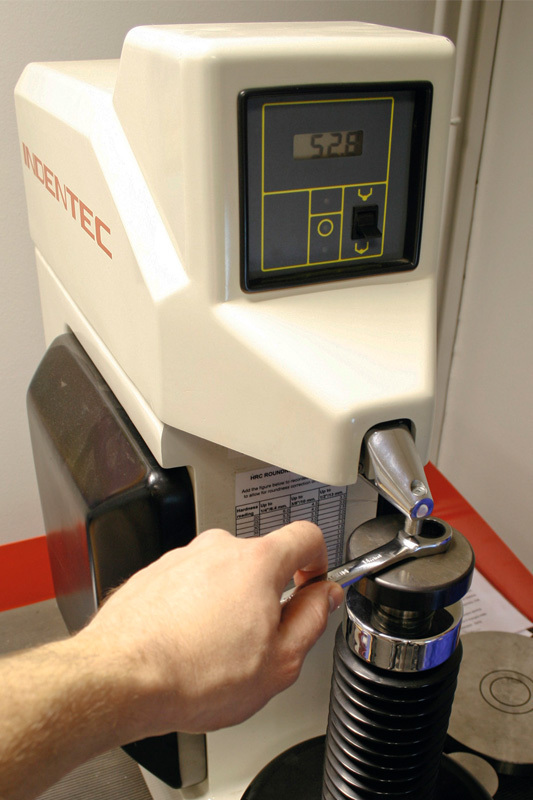 This is used for testing the hardness levels at certain points of a tool, ensuring that it complies with – or exceeds – the recommended tolerance criteria. Sealey randomly selects a vehicle support stand from each and every delivery, and puts it through its own rigorous test procedure using a 50-tonne calibrated load cell. This ensures it is capable of supporting a load well in excess of the individual stated capacity. The latest addition to Sealey’s impressive headquarters means the aftersales process just got even better. The Service Centre currently holds over 130,000 different spare parts for its products, and aims to hold parts for seven years after a model becomes discontinued. Sealey’s dedicated Service Centre Team works in state-of-the-art facilities and aims to provide a 48-hour turnaround time. A full spare parts back-up is offered with same day dispatch on orders placed before 5:30pm. 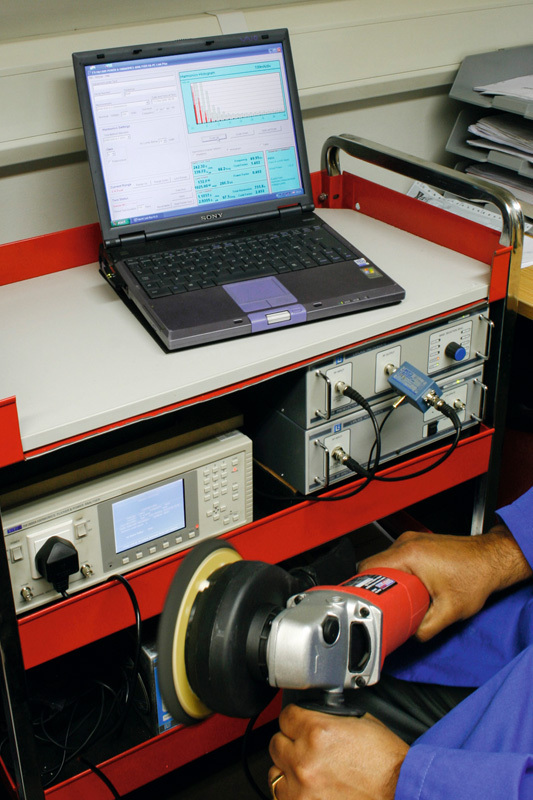 Sealey offers a competitively priced calibration service for its complete range of mechanical and digital torque wrenches. For more information on the products available from Sealey, click here.